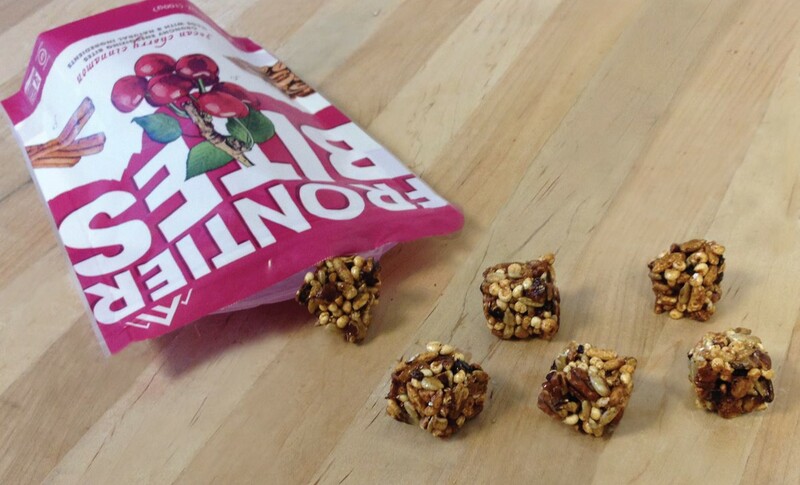 Frontier Bites were created several years ago when two brothers (Nate and Matt) challenged each other to a baking competition to see who could come up with the best alternative to the overly processed energy bars that they regularly ate. The rules were simple: no refined sugar, no dairy, no gluten, no soy and no more than 10 ingredients that could be found in the pantry. The winner was Nate who created the Almond Blueberry Lemon Bites. The brothers continued to tweak the recipe until they got it just right and then decided to lay the groundwork to mass produce crunch energizing snack foods made with natural ingredients. Almond Blueberry Lemon: Made with almonds, sunflower seeds, brown rice syrup, honey, puffed millet, puffed rice, blueberries, and pure lemon oil. Pecan Cherry Cinnamon: Made with pecans, sunflower seeds, brown rice syrup, honey, puffed millet, puffed rice, cherries, and ground cinnamon. Macadamia Pineapple Coconut: Made with macadamia nuts, sunflower seeds, brown rice syrup, honey, puffed millet, puffed rice, pineapple, and coconut. 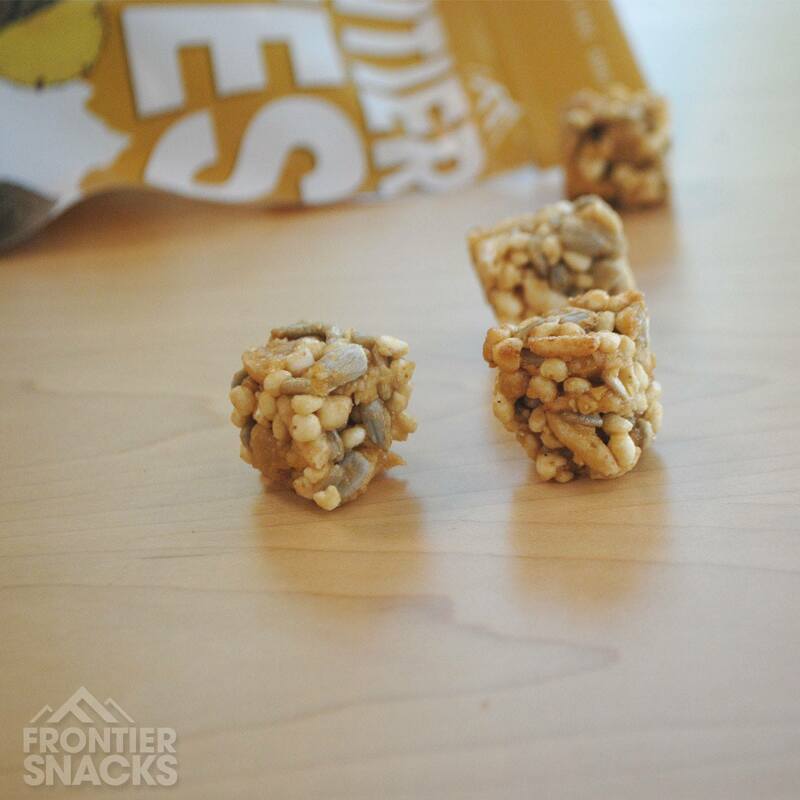 Frontier Bites are bite-sized squares (about 20 calories and 1 gram of sugar – from naturally occurring sugars in brown rice syrup and honey – per square). 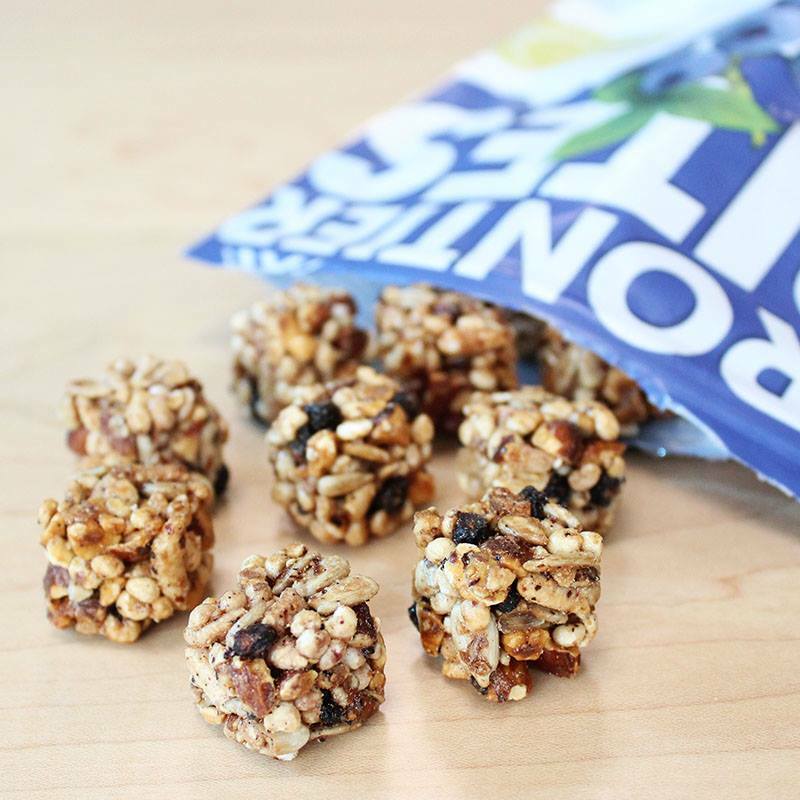 Deliciously natural with a satisfying crunch, Frontier Bites are an ideal snack for both kids and adults who value wholesome ingredients and big flavor. Sold in resealable 3.53 ounce (100 grams) packets, Frontier Bites sell for about $4.99 per bag and can be purchased on-line through the company site (www.frontierbites.com) or through www.abesmarket.com. 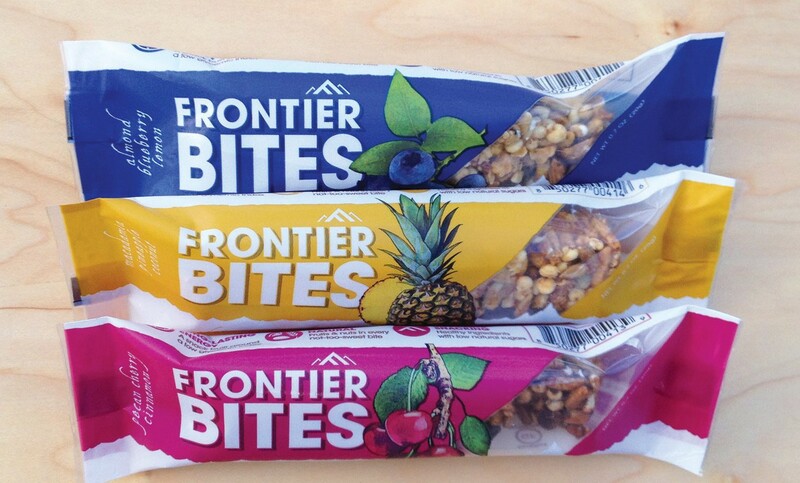 To find a retail store that carries Frontier Bites, use the company locator service by clicking here. 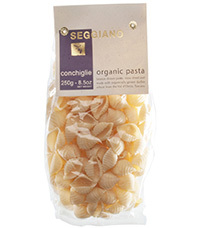 The company also sells a case of 10 single serve packs for $17.50 which are great for lunch boxes, backpacks, or to take along on a trip or hike. ← Where does $1 to Feeding Children Everywhere go?